We are taking you to new updated page of journal in 5 seconds………. 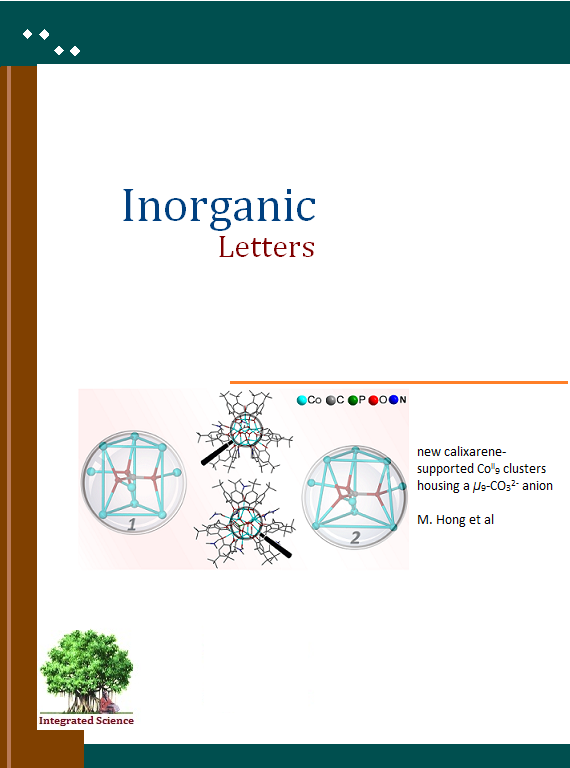 Chemical Biology Letters is now indexed in WHO’s HINARI (see details at Chemical Biology Letters on HINARI ). The Chemical Biology Letter is an international journal that provides a rapid forum for publication of quality original research at the interface of chemistry and biology. 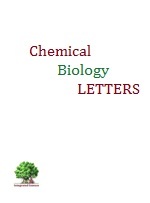 Chemical biology letters covers the scientific ideas and approaches of chemistry, biology and allied interdisciplinary areas such as medicinal chemistry, drug discovery, drug delivery, biosensor, protein chemistry, biological chemistry, biomolecules, bio-technology, biomedical, molecular biology and other allied areas covering chemistry and biology for better understanding of biological phenomenon at molecular level. 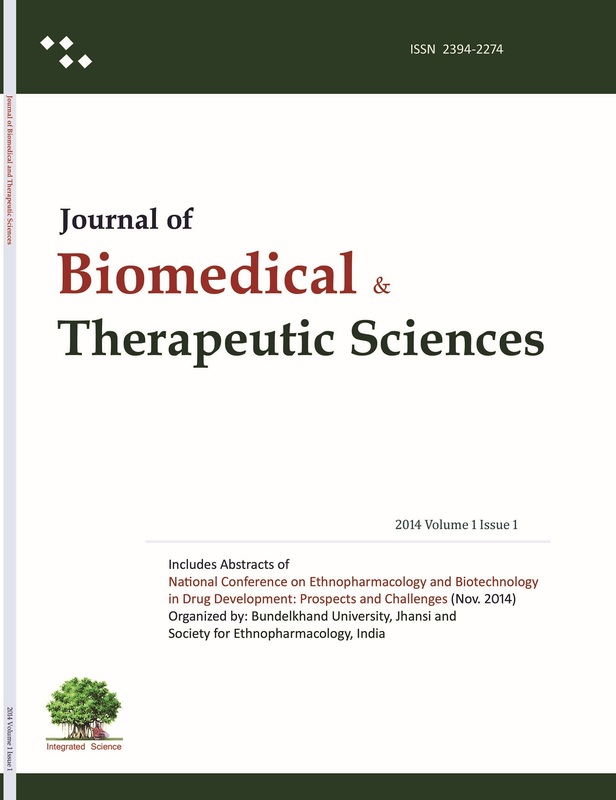 The journal invite research articles from the community of chemical biologists. 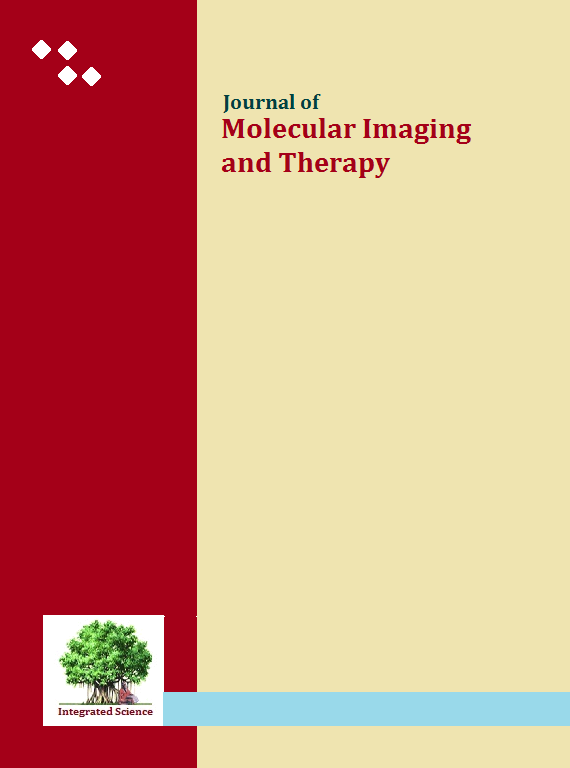 Journal of molecular imaging and therapy covers research in imaging technologies (cellular imaging, nuclear diagnosis, SPECT, PET, MRI, US, and similar disciplines) and molecular therapeutics. Journal of Thesis in Arts and Social Science publishes reviews of thesis and dissertation from Arts, Social Science, Sports, Management, Law and allied fields as research articles. Thesis and dissertations are research work having recent finding in respective fields and should be available for referencing to world. The summary (or abstract) of thesis or dissertation can be elaborated with inclusion of important details and graphics to a full paper. 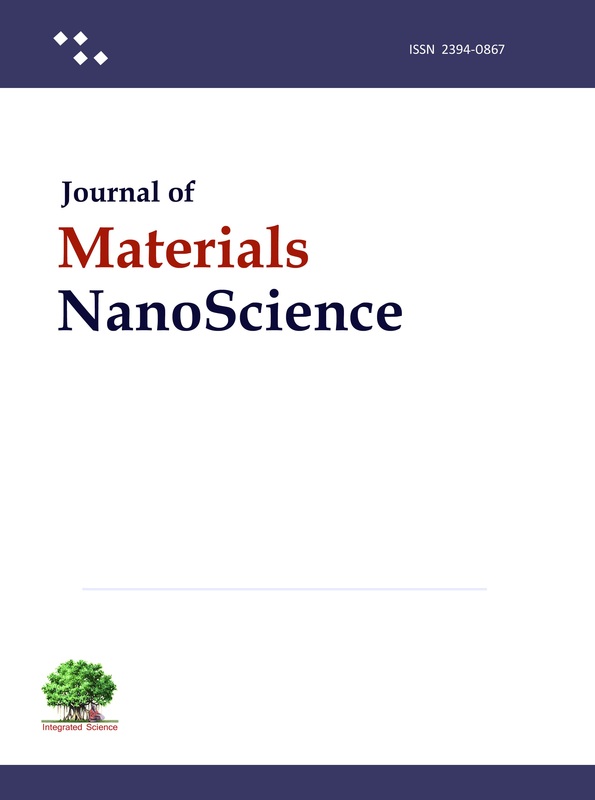 This elaborated summary is published in JTASS as research article. Students from BA, MA, LLB, LLM, MBA, BBA and related disciplines who has ever submitted a project, report, dissertation or thesis can publish as article in JTASS. A journal meant to publish articles from Arts, Social Sciences, Humanities, Languages, Law, Management research findings to serve as rapid form for publication of articles within a time frame.